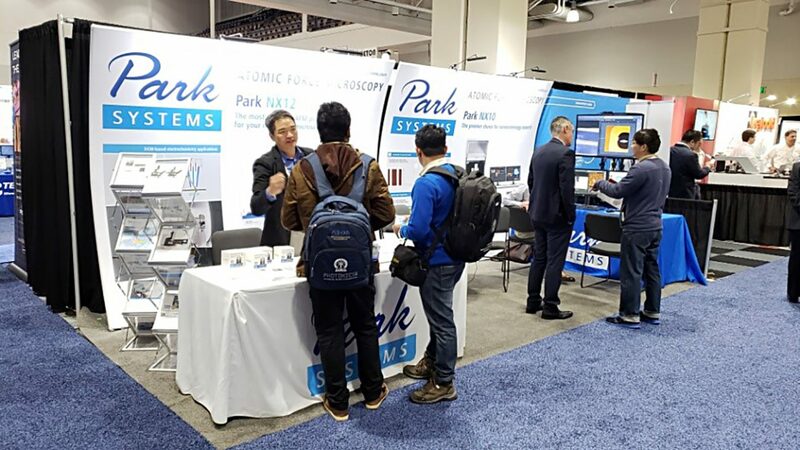 In 2018, Park Systems exhibited at thirty five international industry trade shows with exhibits ranging from tabletop to multi-booth displays at widely attended conferences. 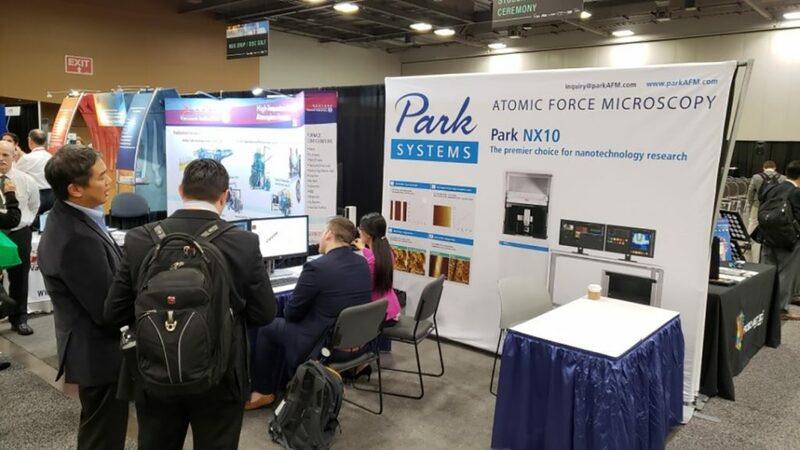 Attendees at the world-wide events joined Park representatives to learn more about Park AFM metrology solutions. Park exhibits included a list of exciting events including Semicon Europa, Semicon West, AsiaNANO 2018 – Qingdao, China, 2018 The Korean Physical Society Fall Meeting – Changwon, South Korea, ISFD-14 – Barcelona, Spain, NanoInnvation 2018 – Rome, Italy, IMC19 – ICC Sydney, Australia, SPMonSPM 2018 – Leuven, Belgium, 256th ACS National Meeting & Exposition – Boston, MA, USA, EMNT 2018 – COMSATS, Pakistan, ICN+T 2018 – Czech Republic, EMSI 2018 – Bhubaneswar, India, and 101st Canadian Chemistry Conference and Exhibition.